Do you write? Do you read? Do you wish the NYTimes Book Review would ask YOU which dead authors you'd like to have dinner with? 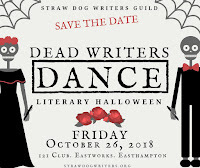 Forget dinner, come DANCE with them! 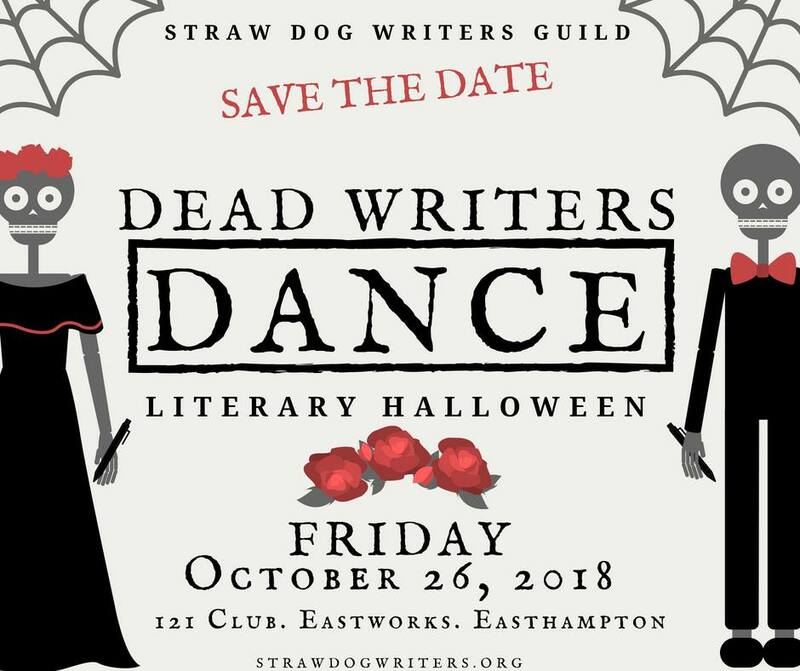 DJ, cash bar, free snacks, surprise accolades, word games, raffles (of writerly essentials). Tickets: $20 in advance, $25 at the door. Buy tickets here.